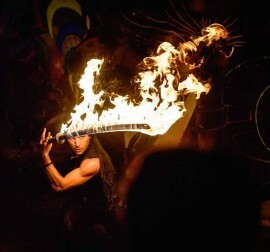 Martial Fire – Energy Entertainments highest Energy Show. Freestyler staff choreography, martial arts weapons on fire, sword battles and an upbeat playlist will have any age or genre fully entertained! 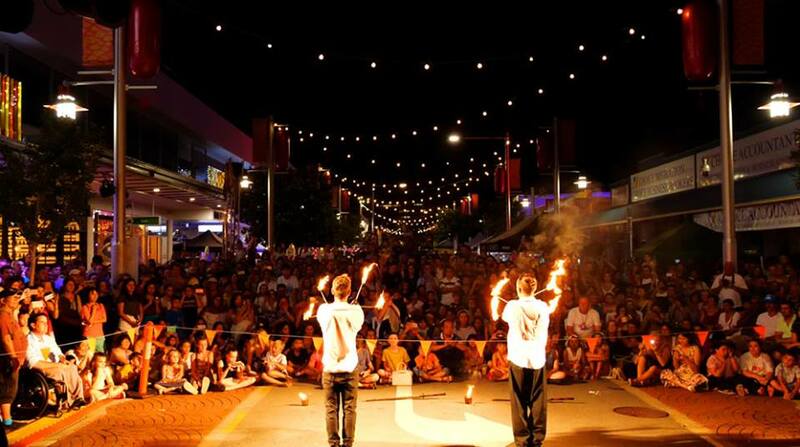 Book now to witness a unique high-energy wow-factor show for your next event.